Released in a standard jewel case with a 4 page booklet. 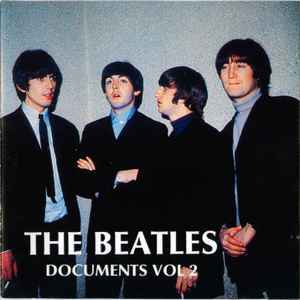 Title on CD: "Documents Vol.2"
Tracks 1-8, 10, 13-15 don't specify Take number. Track 10 is incorrectly titled "That Means A Lot To Me"
Tracks 13, 14 are titled: "Norwegian Wood"